Red Cross swim instruction program including standup paddle boards, AquaGlide obstacle challenge track. water basketball, log rolling, Lifeguard Training, rowboating, canoeing, sailing, kayaking, paddle boats and more. We have individualized and team training in basketball, tennis, softball, aerobics, volleyball, running, soccer, ga-ga, Frisbee, floor hockey, Zumba, and yoga. Lighted sports fields allow for basketball and softball games at night. An eleven-element high ropes course that includes a quad of six different elements all between 25 and 40 feet off the ground. We also have a 40-foot climbing wall with a zip line off the top of it. Broadcasting, shortwave, webcasting and other technical skills in our brand-new digital radio station. Painting, drawing, ceramics, woodworking, photography, jewelry making, copper enameling and batik. Acting, scenery and costume making. 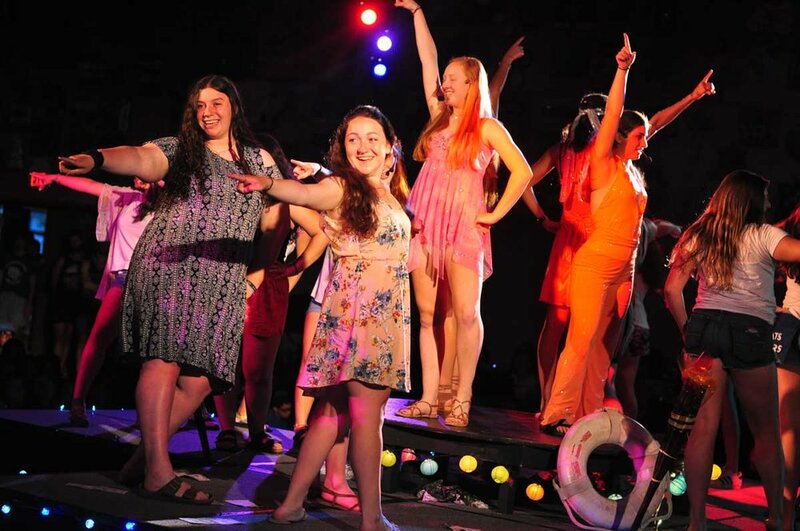 Campers in 8-week sessions perform a Broadway musical in Hebrew. Entering 11th graders have the opportunity to participate in an intensive playwriting workshop. Creative, modern, Israeli folk dancing, hip-hop, ballet and drama choreography. Choir, instrumental instruction and performance including guitar, piano and drums, ukulele and traditional band and orchestra instruments. Campers can participate in the tizmoret (orchestra) to accompany singers in the musicals and Zimriyah music festival. 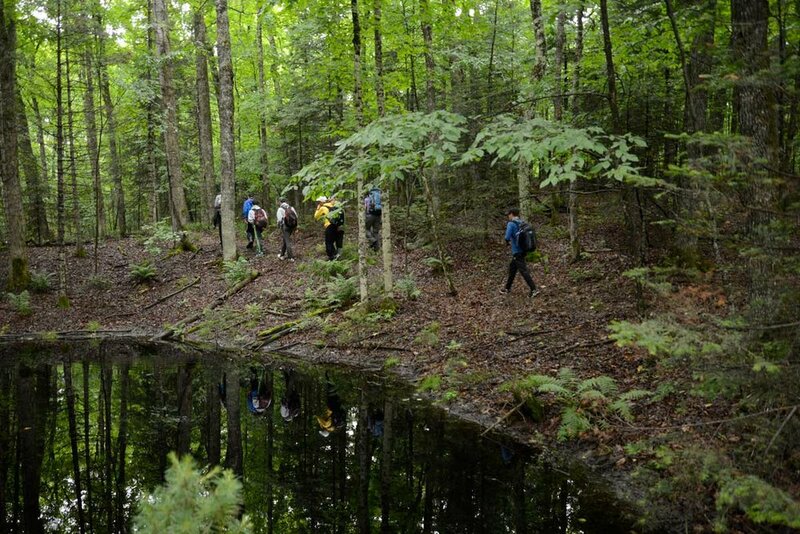 Nature hikes, canoe and hiking trips, cookouts, Jewish ecology, challenge course and campfires. Click here to read how Camp Ramah in Wisconsin respects and protects the environment. The whole camp comes together for events throughout the summer. These include the Zimriyah music festival, Rikudiyah dance fesitval, Yom Sport (sport day) and the aidah (age division) musicals.